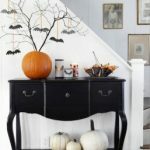 These are great ideas of Halloween decorations. 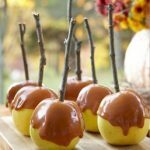 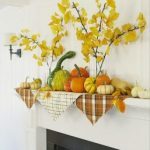 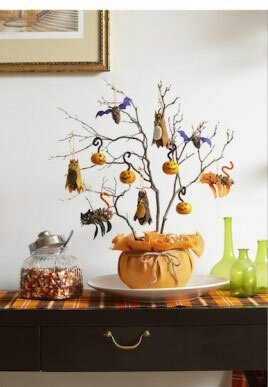 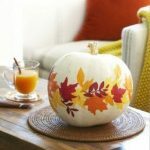 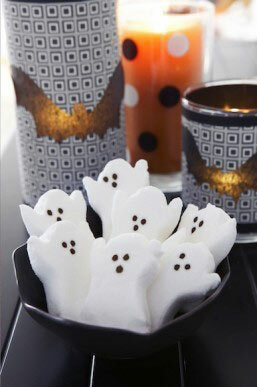 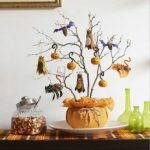 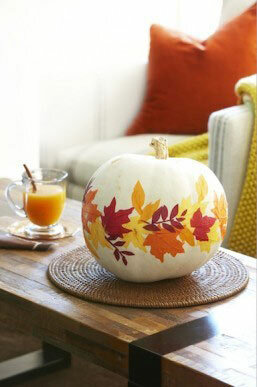 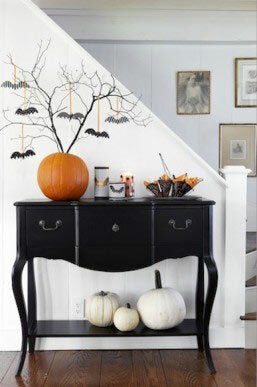 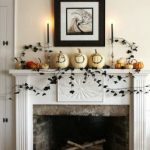 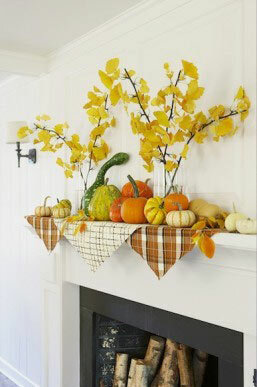 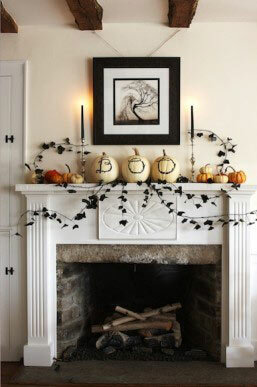 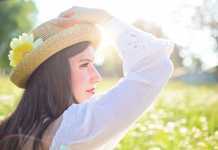 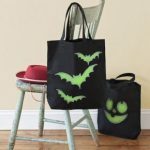 You may use some of them for your kids’ room, or even for a living room to let the Halloween spirit spread in the air. 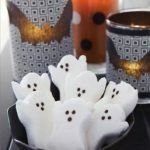 You kids will definitely enjoy creating all those ghosts and Jack-o’-lanterns with you. 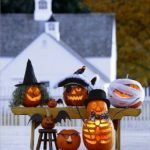 This will be a lovely family time spent together. 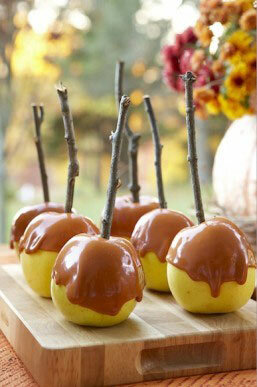 And these are awesome for the outside – your neighbors will surely envy you! 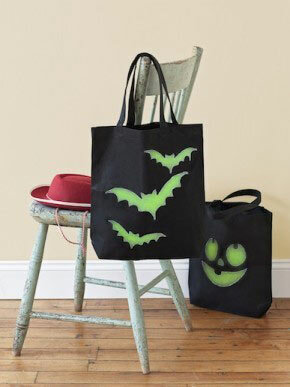 As for the thematic shopping bags, what else could you use on Halloween? 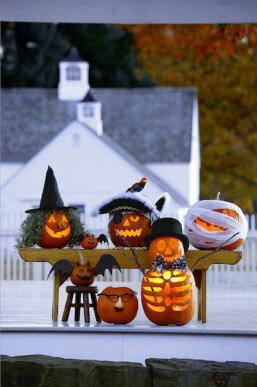 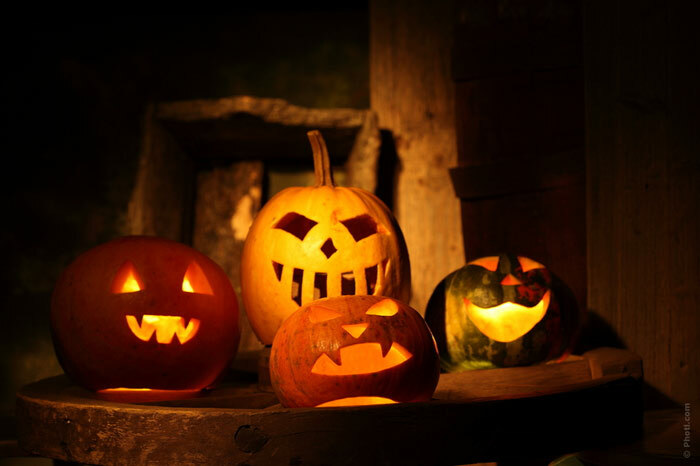 Maka Halloween a wonderful time for your family!